Verbatim has released a new pocket keyboard gadget for available tablets in market,iPod,iPhone and iPad 1/iPad 2 devices. 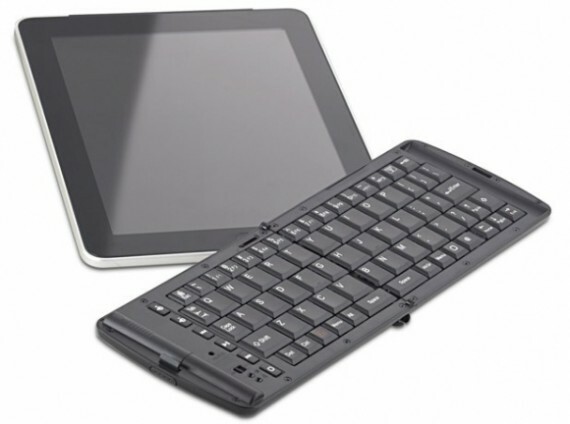 If you are looking for a quick and easy way to compose e-mail and other documents with your bluetooth enabled tablet, then Verbatim Mobile Keyboard will be perfect to choose. Build-in media console allowing you to play,pause and control iTunes Music with touch of button. For system requirements, Specifications and benefits click here.